Just like the words from an old love letter, the scars I wear aren’t that much better. 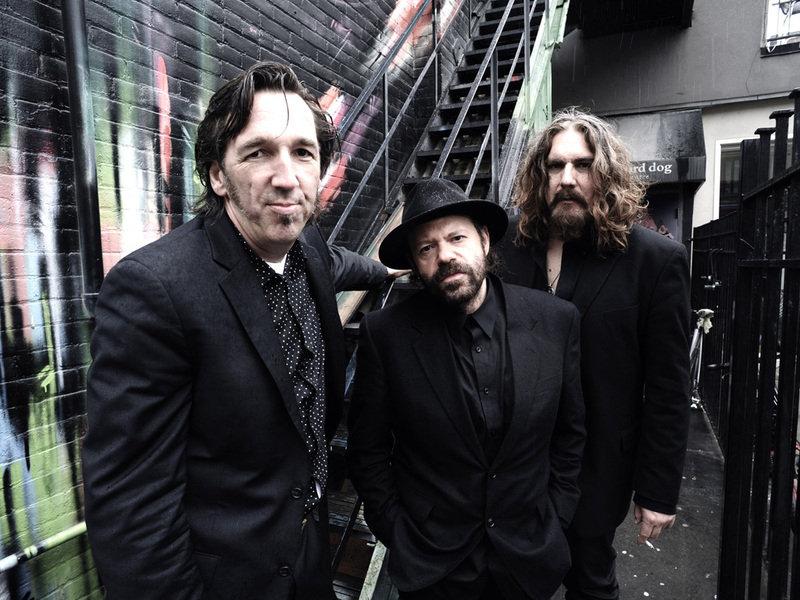 Blackie & the Rodeo Kings originally formed in 1996 when Colin Linden, Stephen Fearing and LEe HARVeY OsMOND came together to record what was suppose to be a one- off tribute album to the great Canadian songwriter Willie P. Bennett. At the time, all three members were deeply committed to burgeoning solo careers that they had no intentions of putting on hold, and had no plans to turn Blackie into an ongoing concern. Now into their second decade and with one JUNO award and several JUNO nominations under their belts, Blackie and the Rodeo Kings has organically evolved into one of the finest roots-oriented bands in North America. They have released seven CDs and gradually developed a feeling of brotherhood manifested in a sense of groove, timberal blend and melodic and rhythmic play that is distinctive, mystical, energizing and constantly evocative. Blackie and the Rodeo Kings remains one of Canada’s greatest musical treasures.